In the developed world, many take the gains that women have attained as universal around the globe. However, things aren’t quite the same in nations like China, as societal norms in nations like these have conspired to hold women back from realizing their full life potential. In China, the pressure is immense for young women to get married to men at a very young age. If they get to the age of 25 without being joined in eternal matrimony to any man, society at large deems these ladies as Sheng Nu, which roughly translates into English as leftover women. Like other groups of women throughout the world, Chinese females has sought to improve their lot in recent years by acquiring an education that they could use to acquire well paying jobs. However, they are forced to bear the burden of a cultural system that shames them if they don’t somehow find a man to marry before their 25th birthday. As you might understand though, this is hard to do when you spend hours on end studying and taking tests in extremely challenging academic environments. It’s even tougher when they leave school to then put in lengthy work hours for their employer so that they can achieve a standing within their profession that is respectful and well compensated in terms of their monthly paycheck. Would you let your parents pick your spouse for you? Desperate to avoid being judged negatively by their neighbors and their peers, Chinese parents often take matters into their own hands, by making up a list of attributes that will make their unwed Chinese daughters look favorable to potential suitors and then posting these advertisements in open-air marriage markets in major Chinese cities. Here, males that are searching for increasingly rare bachelorettes will meet with those advertising their daughter’s hand in marriage, effectively setting up a situation where the female in the transaction is pressured to accept the suitor, lest they be look down upon, shunned, or even disowned by their parents who want grandchildren more than anything. With this virtual shotgun arrangement being forced on them, it is tough to focus on other aspects of their life, such as achieving career or educational success, or to simply wait for a mate that they are compatible with. At the same time, they do not wish to either same nor disappoint their parents, so in the interests of maintaining familial harmony, they often accept a relationship that they don’t want. For many years, social traditions have been passed down from one generation to the next, with virtually no difference in practices over time. However, like many technologies, long held social conventions are entering a hockey stick era of exponential change, where many of the practices we embrace in 20 or 30 years time will bear little or no resemblance to what society was like a century ago. In just the past decade or so (despite the draconian restrictions that China imposes on its internet externally and internally), women have been brought together virtually, both within China and around the world. As a result, an exchange of ideas has occurred, and with the support of their peers, a new generation of confident and empowered females is set to change what it means to be a woman in China. 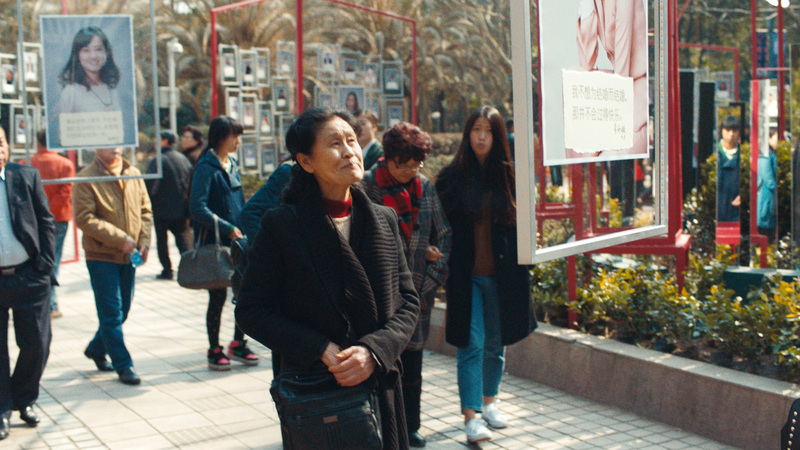 This movement will be captured in a film that is set to be released around the world on April 6th, a movement that seeks to end outdated cultural practices that only serves to hurt Chinese society in this modern age. 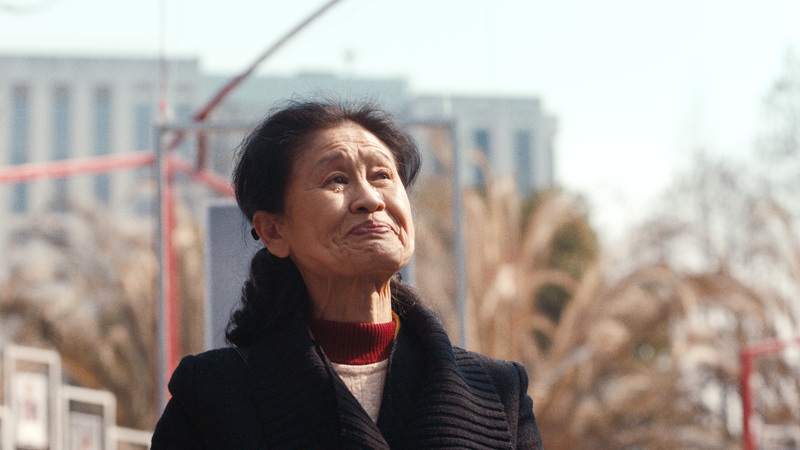 By revealing these women as real human beings and not as commodities to be hawked in marriage markets, it is hoped that viewers will come away with an appreciation and acceptance for women that choose to marry later in life or not at all.